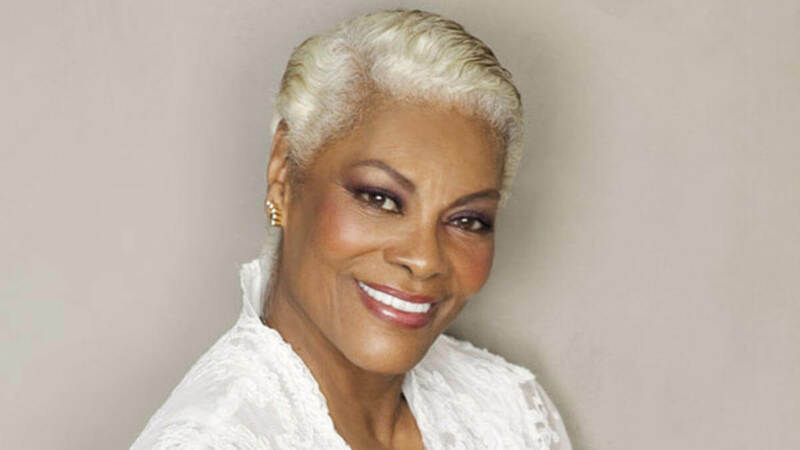 Dionne Warwick will perform in Canton on Dec. 9 during the Diamond Awards Charity Gala. 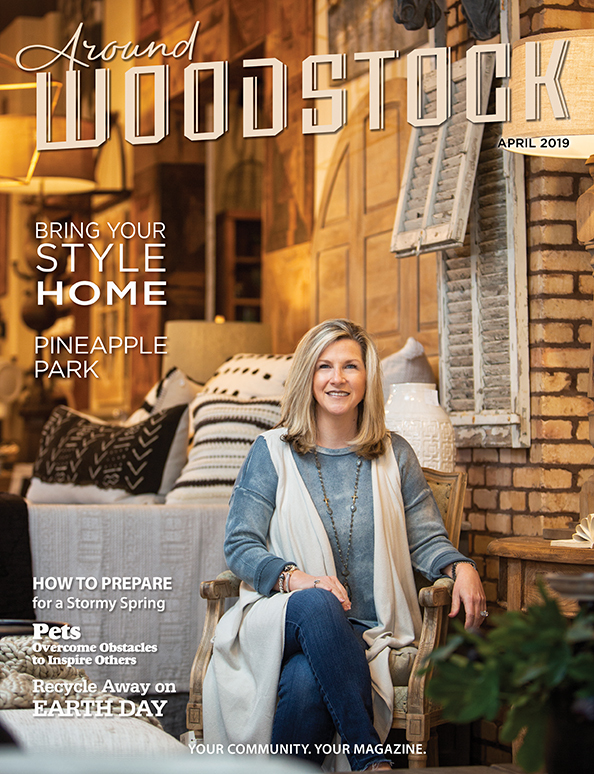 The event will be held at the Northside Hospital-Cherokee Conference Center, and benefits the nonprofit Not Alone Foundation in Cherokee County as well as other local charities. The Not Alone Foundation (NAF) is dedicated to the awareness and prevention of kidney disease. The foundation focuses on enhancing the quality of life of those who suffer from the disease by providing educational and medical resources, and financial assistance for chronic kidney disease (CKD) and end-stage renal disease (ESRD) patients and their families. NAF uses the platforms of entertainment, wellness, arts and design to help forward its mission. The organization also supports interconnected health initiatives such diabetes and high blood pressure awareness, as well as cancer prevention and integrative treatment. Woodstock resident Mark Dodd, an end-stage renal [kidney] disease patient of almost 10 years, said he has found peace and solidarity in his calling to serve through the Not Alone Foundation. 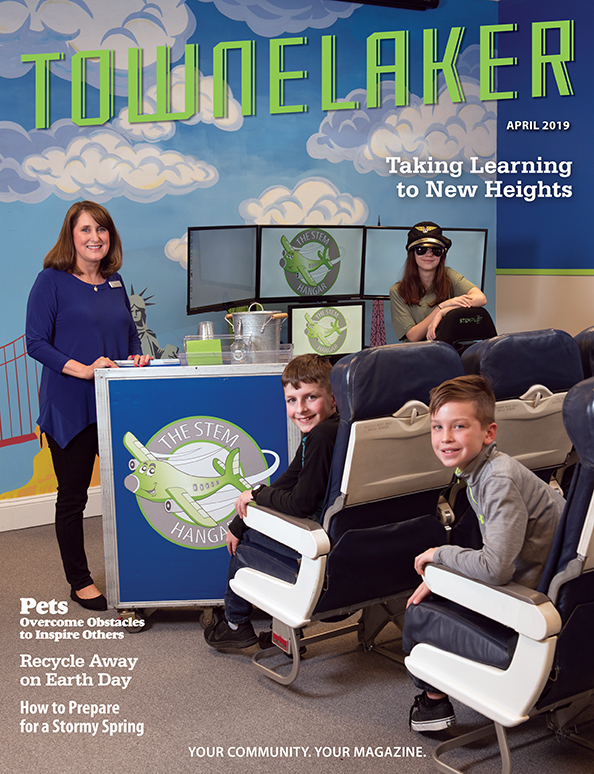 Some NAF initiatives include the Mark Dodd Cares Program, which offers help with transportation, food, prescription drugs, housing and connecting health and civic efforts with nonprofits. In the past, the foundation has held the Diamond Awards Gala in Atlanta. 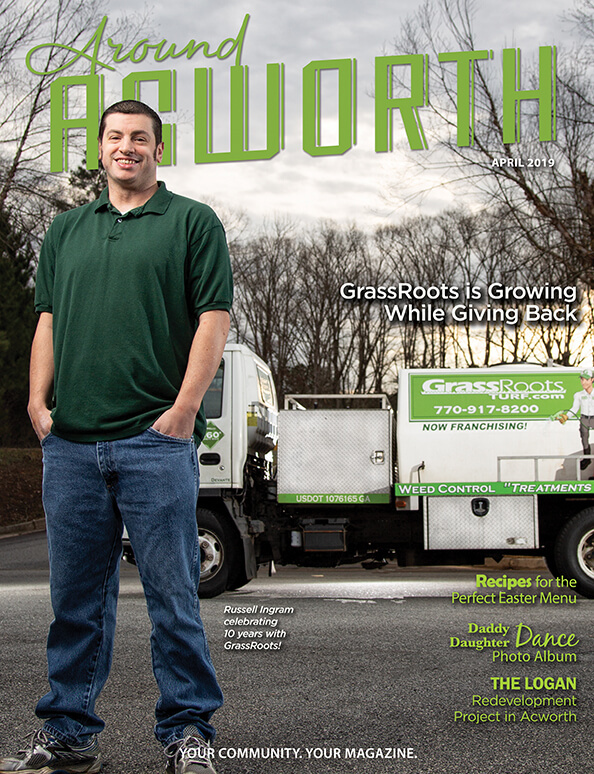 With a new home in Cherokee County, Dodd said proceeds will be shared with local nonprofits like The Rotary Club of Canton, The Boys and Girls Club of Cherokee and Pickens counties, Next Step Ministries and Northside Hospital. For ticket information, call 404-809-6807 or visit www.thenotalonefoundation.org.